Before it was banned by the Australian government in 2003, asbestos based products were a commonly used building material. 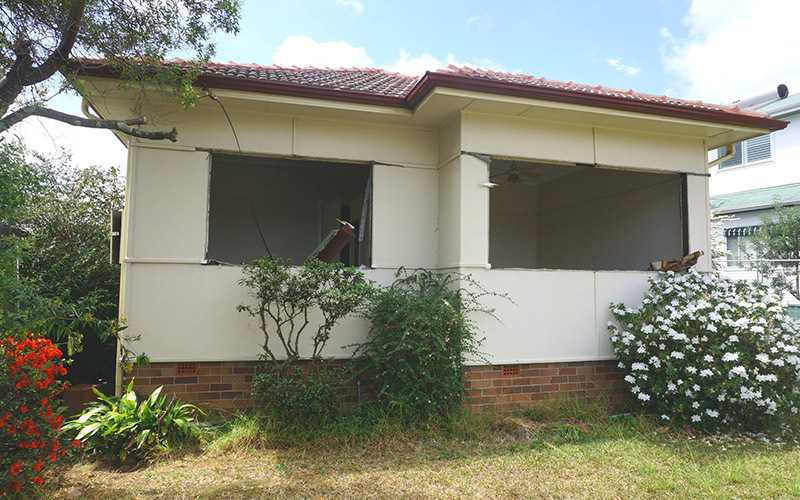 Today, 15 years on from the ban, asbestos is still found in most Australian homes that have been built or renovated before 1990. They might be tiny, but a termite infestation is a huge problem - especially when it is your house on the menu. Commonly known as white ants, subterranean termites, are highly organised and interdependent creatures that are capable of eating through the wall and roofing of a newly constructed home within three months. If nothing else you have to admire their efficiency! Although well known for their timber eating abilities, only one type of termite in the colony is actually capable of digesting wood: the humble worker termite. Worker termites do this thanks to a symbiotic organism in their gut, called a protozoa, and regurgitate the processed food to the other termites in the nest. When venturing outside of the nest, worker termites travel in mud tubes to protect themselves from their ancient enemy, the ant! Termites thrive in warm, humid conditions, so with that in mind it is not surprising that Sydney is a termite hotspot. Although they favour built up urban areas, all of Sydney is at high risk of termite infestation, particularly those properties in close proximity to gum trees. An infestation is a serious matter, since, as mentioned before, termites can eat through wood with incredible speed causing significant and irreparable structural damage. Such damage can even, in the worst cases, lead to spontaneous collapse - as recently happened to a termite ridden carport in Hawaii. This carport has certainly seen better days. It is worth knowing that most insurance policies don’t cover terminate infestations as they are viewed as a preventable problem related to home maintenance. So what can I do to prevent termites from infesting my home? Well, since hiring a rag-tag gang of ant mercenaries to patrol your house for termites isn’t exactly possible, a better option is to keep an eye out for signs of termite infestation. Termite dung, these look more like sawdust than actual droppings. A mud tube - a common sign of termite infestation. Unfortunately, early detection and extermination isn’t much use if your house has already taken irreversible structural damage due to termites. If the structure has been weakened beyond repair then only one option remains: demolition. As well as disposing of the termite infested structure and materials, demolishing allows you to start again on a blank, termite-free slate. We all know Jake Gyllenhaal, he's starred in a tonne of classic films such as Bubble Boy and the ever nonsensical Donnie Darko. Although having not personally known of it, or knowing anyone that has, there is apparently a film from 2015 starring Gyllenhaal with the title: Demolition. You want five hundred dolluh? Not to be confused with the 1993 Snipes vs Stallone dystopian blockbuster Demolition Man, this recent drama film is about a man that loses a loved one which results in the entirety of his life being questioned. Dealing with complex thoughts and emotions, Gyllenhaal the main character finds solace in dismantling various items around his home which eventually leads to demolishing the whole house. The movie itself scores a 7/10 on IMDB and even won a couple of small film festival awards. Although saddened that this film doesn't focus on the Demolition aspect of things "we would have loved to have seen a 20 tonne excavator become a plot twisting love interest" it may be worth a watch if you're a fan of Jake Gyllenhaal or director Jean-Marc Vallée "notable for directing some film called Loser Love?" Recognise this image? Well, chances are that you've seen it quite a few times already. Maybe not this exact photo; as this is Home Demolitions' attempt to photoshop the excavator demolishing the house out of the image. The original in all it's glory. This particular photograph is the graphic representation of over 85 companies around the world, 5 of which are located here in Sydney! So, why is it just so darn popular? Well, obviously it depicts a house being demolished and the machinery being used has no branding or business affiliation, so basically anyone can say "yup, thats me" but this is also a clue as to the actual origins of this picture. Just a couple thousand websites hosting the image as their own. Theres actually quite a few things that are a little bit unusual going on in the scene, as mentioned above, the excavator has no branding or corporate decals, this is usually one of the first things a business will do with their equipment, heck, If you're going to spend a couple hundred thousand dollars, it may as well look cool right! Further more, the house itself is certainly no typical rendition of an Australian home, nor is it American, in fact, if anything, it looks quite European. The other major anomaly is the fact that the building is being demolished with roofing tiles still in place (this makes grading the waste materials far more difficult as they will now be mixed in with timber and other resources) lest we not even take notice of the perfectly salvageable windows left in place. But what does it all mean? One very probably interpretation would suggest that the demolition of the house in the image was either done with little or no planning, possibly even against the will of the owner. It is also unlikely to see state or council owned machinery and equipment be decorated with insignia and branding. So is this a case of local authorities demolishing a house without consent? Possibly. 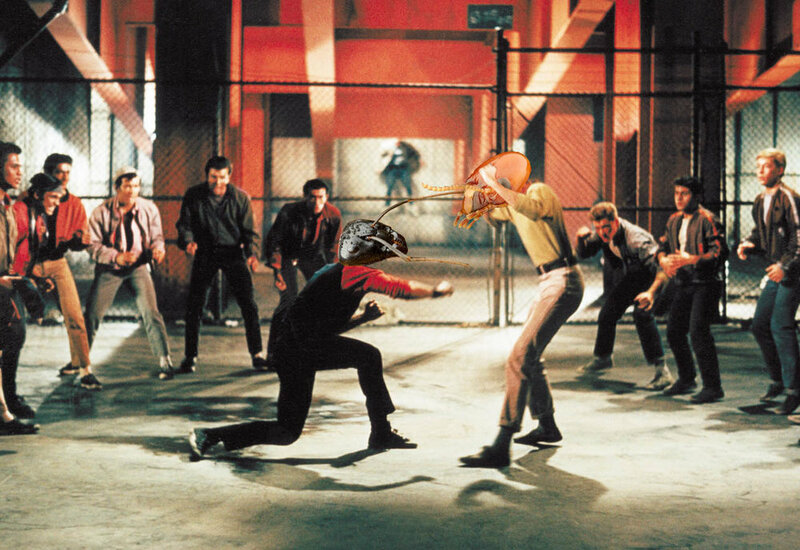 Hon Hon Hon - Démolition experte, naufrage baguette!!! 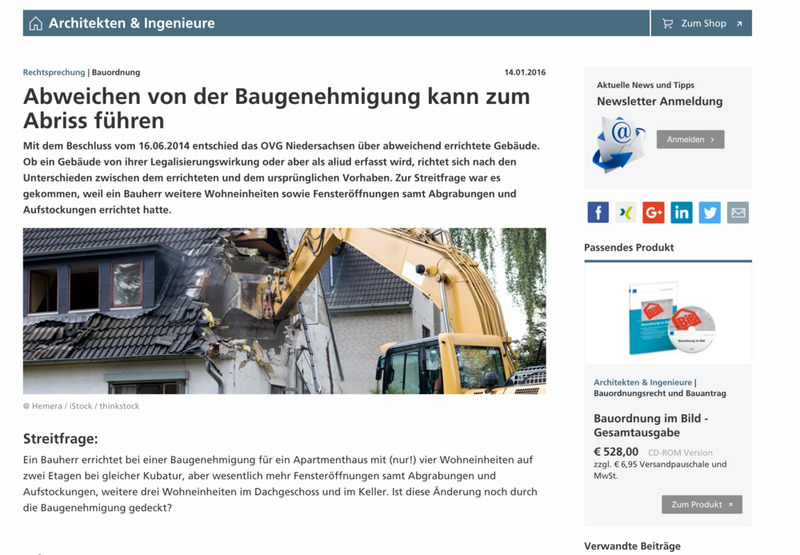 The earliest listed version (also the largest and least edited) appears on a German news and media website in an article pertaining to developers deviating from approved plans, citing that the image itself depicts the demolition of four 2 storey townhouses which were constructed under the guise of approval for one single storey home. The Niedersächsische Oberverwaltungsgericht "German High Court" deemed the structures illegal and ordered their destruction at cost to the developer. A specific address and details of the builder are mentioned in some of the ensuing court documents, however our understanding of the German language isn't really up to speed and thus deciphering the information has been difficult. If anyone reading this Sprechen Sie Deutsch, feel free to peruse some articles here - and let us know what it all means! 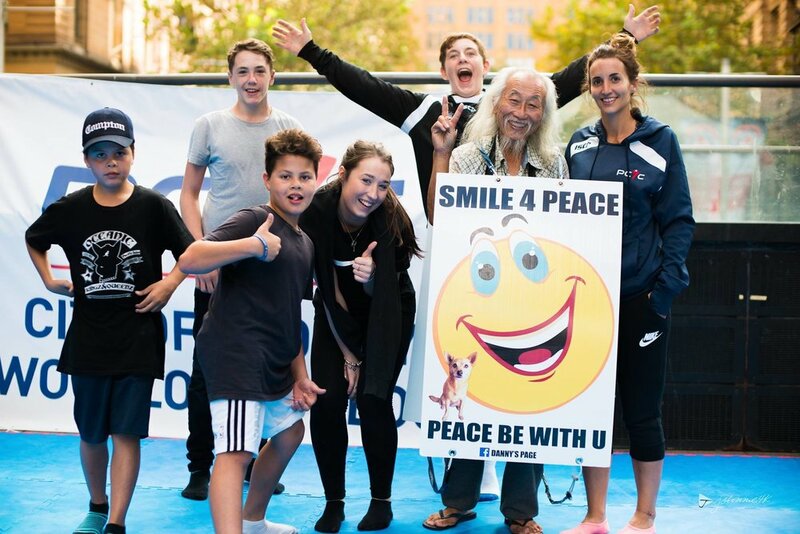 The New South Wales Police Citizens Youth Club's latest fundraising initiative focused towards at risk youth has seen all nature of Sydneysiders 'locked up' and on display in one of the cities busiest streets. 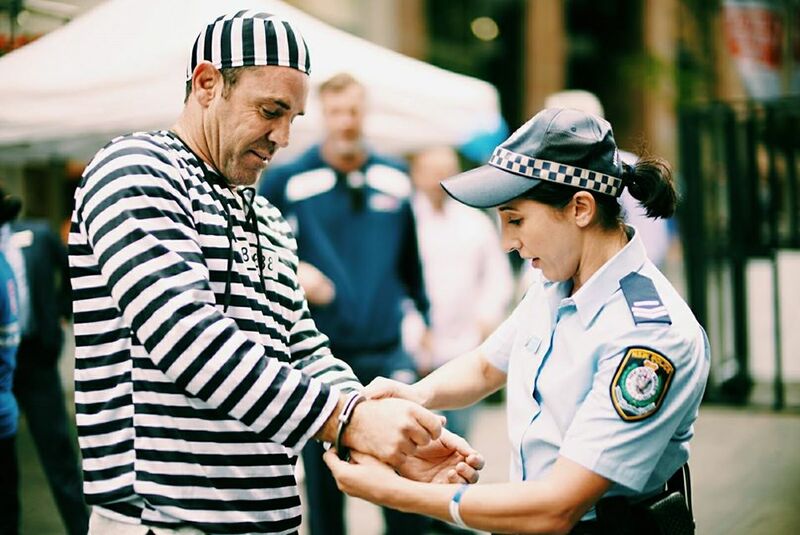 All week figures of Sydney from Football legends through to pop icons have been detained with appointed bail sums determined for the safe release of each identity. So when Home Demolitions found out that long term friend, Peter Driscoll had bail set at five thousand dollars we were more than happy to let him spend some time in a public holding cell. Eventually (several hours later hahahaha) Home Demolitions mustered up a cheque that would eventually lead to Peter's freedom. Feel free to check out the donations and sponsorship page to help this great cause reach it's goal.